In addition, our hospital has an engineer designed ventilation system to provide ideal temperature and comfort for your pet at all times. 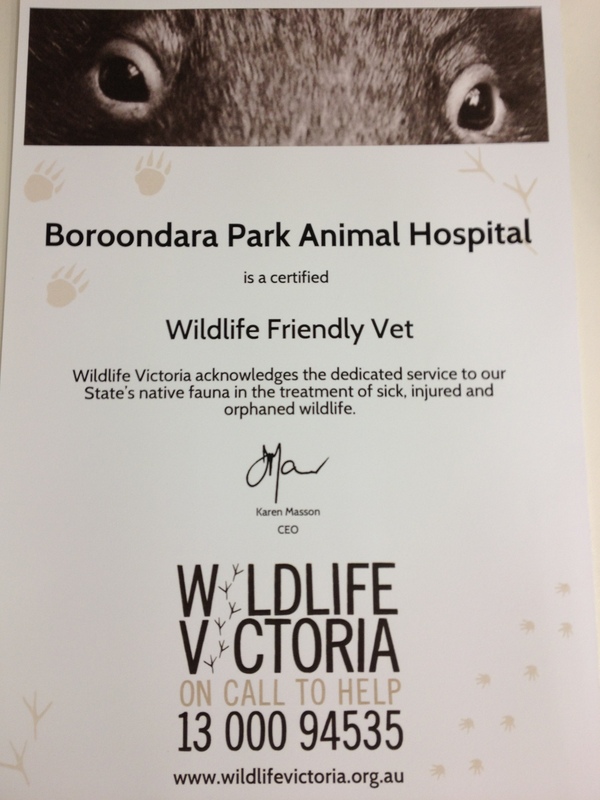 Boroondara Park Animal Hospital offers compassion and excellence in veterinary care to dogs and cats in the Boroondara community and beyond. The very experienced team is devoted to helping your pet live well, and live long. Our understanding and personalised service will care for all stages of your pet’s life. 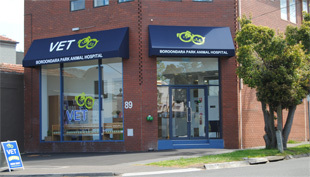 Offering state-of-the-art facilities combined with the latest technology equipment, the hospital provides a wide range of veterinary services for your special four-legged family member, in a comfortable and clean environment. We are proud of our hospital, and if you are passing by we welcome the opportunity to show you our facilities.